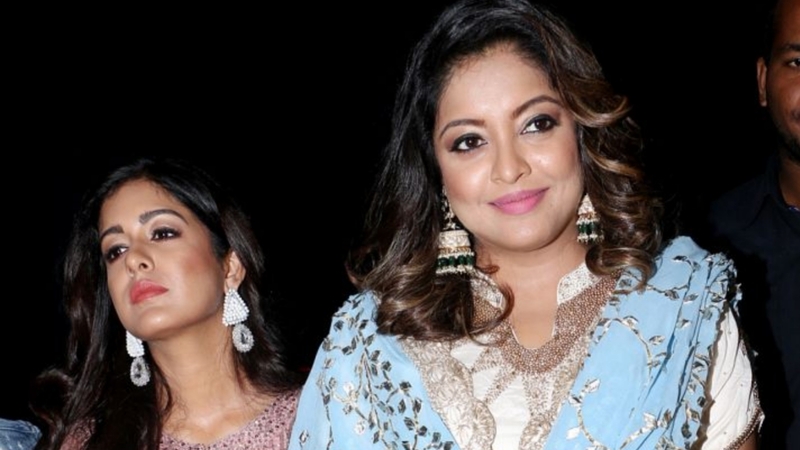 Tanushree Dutta, former Miss India and Bollywood actor, went missing from the industry almost a decade back. While many wondered why the Aashiq Banaya Apne actor quit industry, Tanushree has now answered all questions, claiming that she decided to leave films after she was harassed on the sets of her film, Horn OK Pleassss. The actor said she had detailed her ordeal in 2008 as well but there was no outcome. She also named Nana Patekar as her abuser, alleging that he had demanded that she shoot an intimate dance step with her. 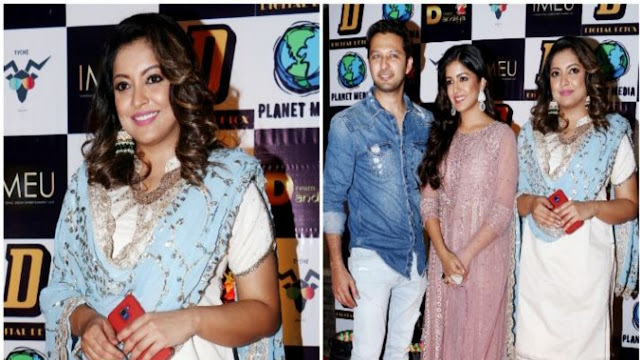 Amid her Me Too story, Tanushree was spotted at Navratri celebrations in Mumbai on Sunday night. 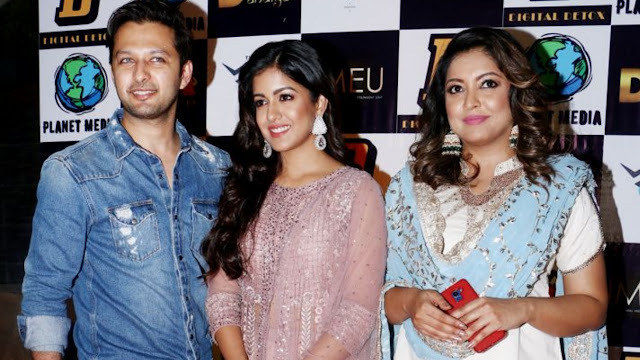 The actress was all smiles with sister Ishita Dutta and brother-in-law Vatsal Sheth. Wearing a white ethnic outfit, Miss Dutta looked pretty, and it was nice to see the actress smiling for the cameras. Amidst all the chaos, Tanushree is currently relaxing a bit and taking life as it comes. The actress is soaking in the festivities and is enjoying Navaratri. The sister duo can be seen laughing, giggling, talking and enjoying simplicities of life and we are not complaining. 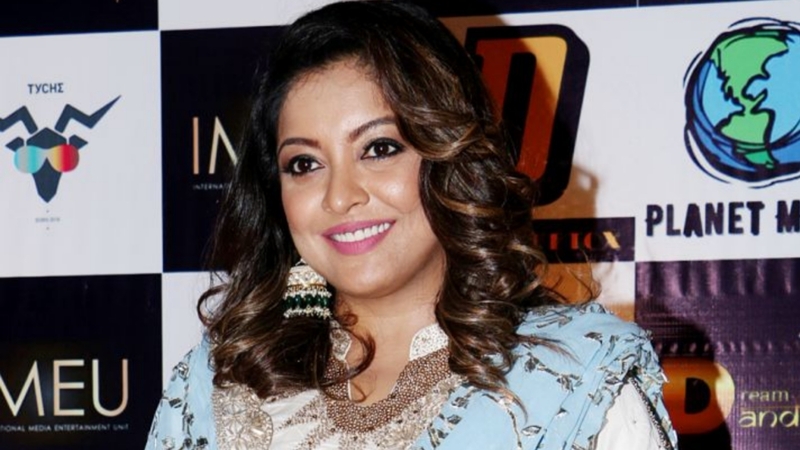 Talking about her fight with Nana Patekar, Tanushree Dutta spoke to DNA and said, ““Let’s say I am not celebrating, yet because there is so much more that needs to be done. I am glad that somebody like Akshay finally decided to put his foot down and has chosen to not work with people such as these. I am also happy that Aamir Khan, Kiran Rao and a couple of other production houses are taking a stand, but I would not want this to be a one-time Right now, the situation is hot, so let’s disassociate and at a later date collaborate again. So, I am just seeing where this is going before I can raise a toast”.